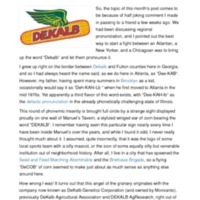 Essay: Great Flying Corn-Cobs, Batman! 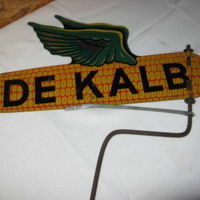 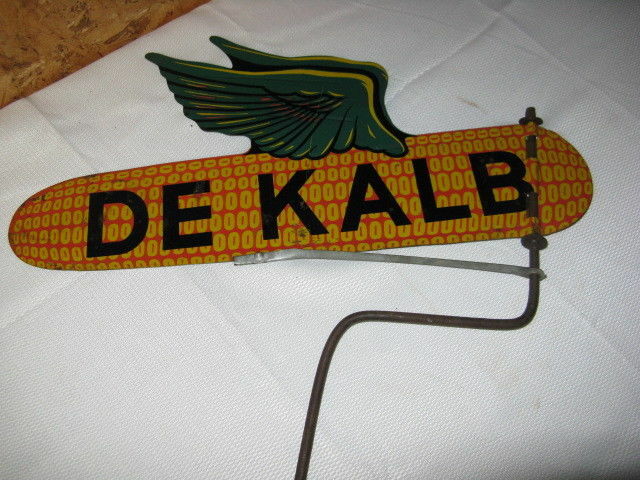 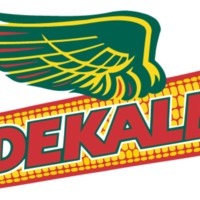 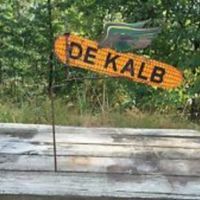 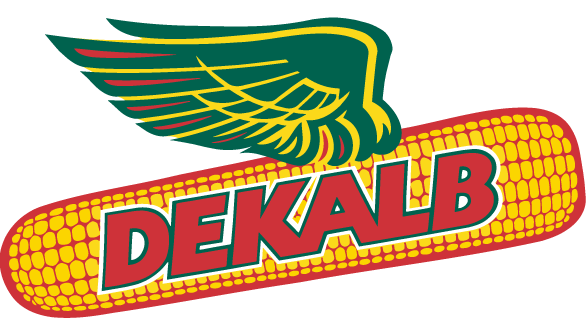 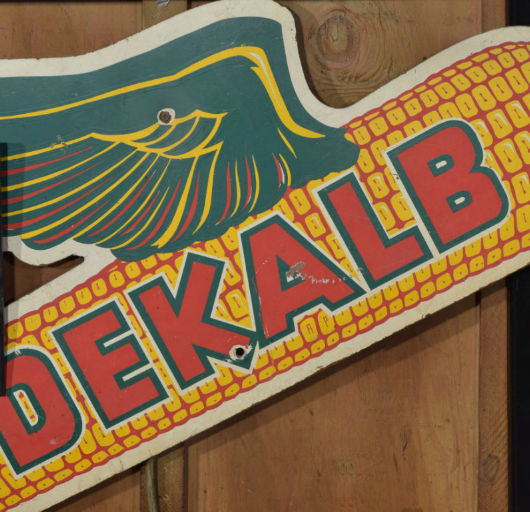 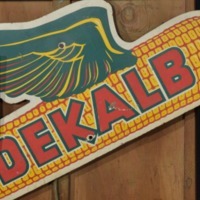 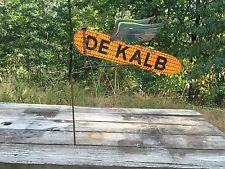 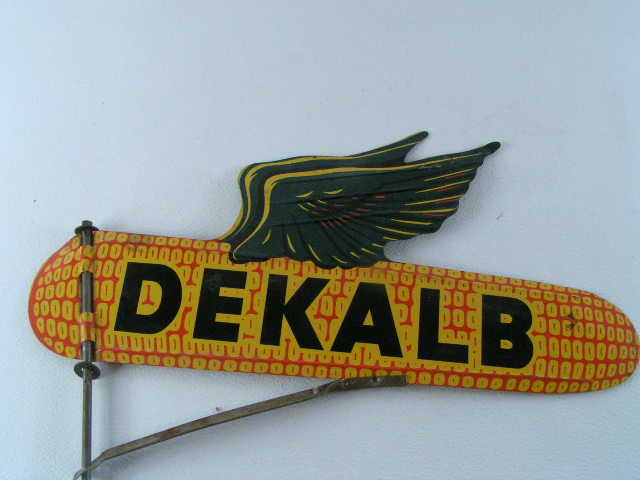 Ness Creighton's essay about the DeKalb Flying Corn Cob sign. 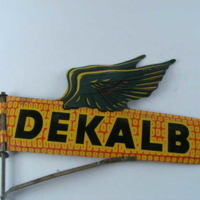 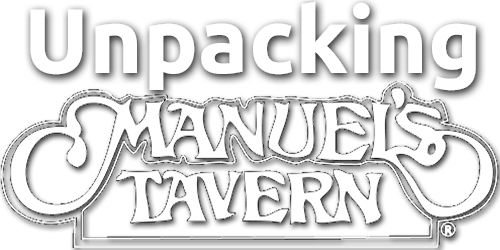 Ness Creighton, “Essay: Great Flying Corn-Cobs, Batman!,” Unpacking Manuel's Tavern, accessed April 23, 2019, http://unpackingmanuels.com/items/show/1232.